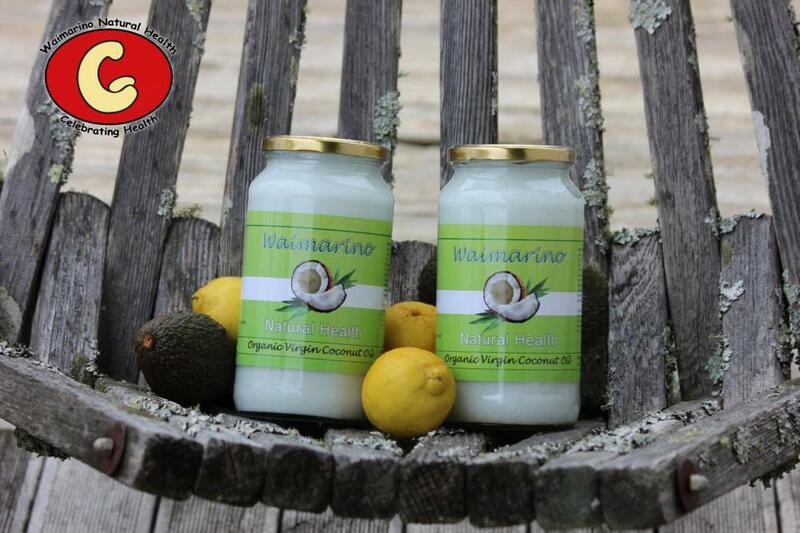 Waimarino Natural Health offers the finest quality certified organic virgin coconut oil through its online store, with free delivery anywhere in the North Island. Virgin coconut oil is a versatile superfood that - when left in its raw, virgin state without the application of heat or chemical processing, offers myriad nutritional benefits and can be used in place of other vegetable oils and spreads for a fast, healthy energy boost. Find out more about this tasty, healthy oil on our website.